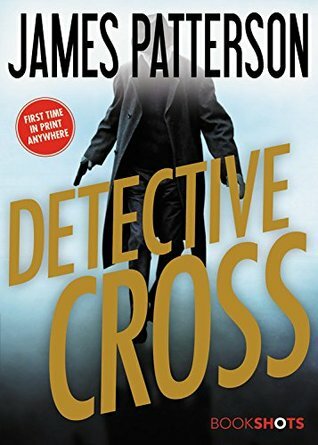 My Series Sunday pick is Detective Cross, book #24.5 in the Alex Cross series by James Patterson. 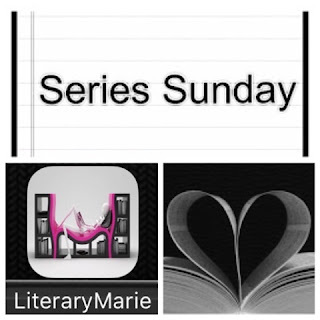 An anonymous caller keeps setting off deadly bombs in Washington, D.C. only warning Bree Stone, Alex's wife, mere minutes ahead of time. And guess who may be a suspect? 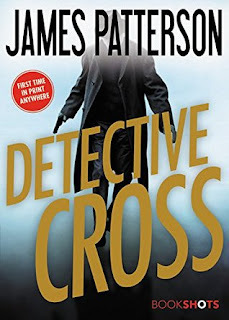 Dr. Alex Cross' patient!